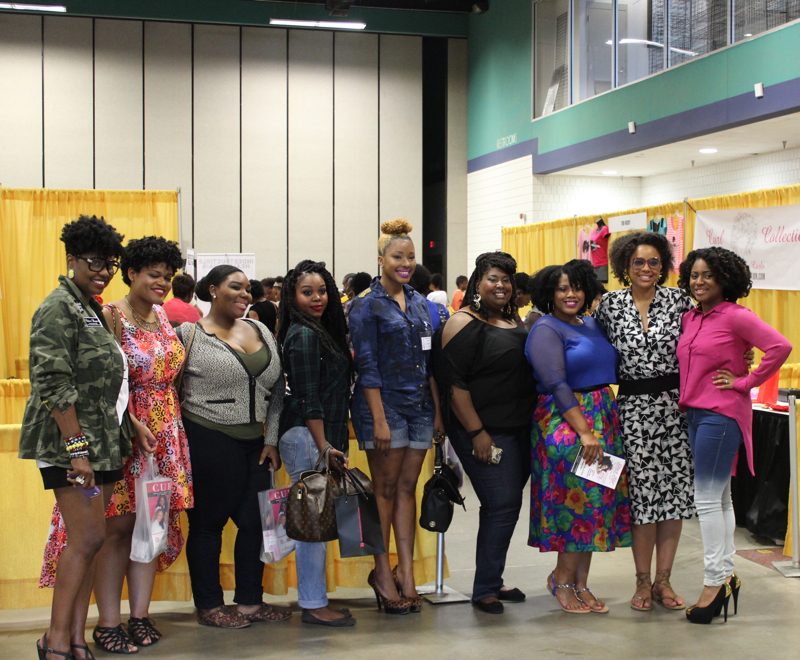 If you visited my Facebook page last week, you probably saw how excited I was about attending Curls Gone Wild in Greensboro! 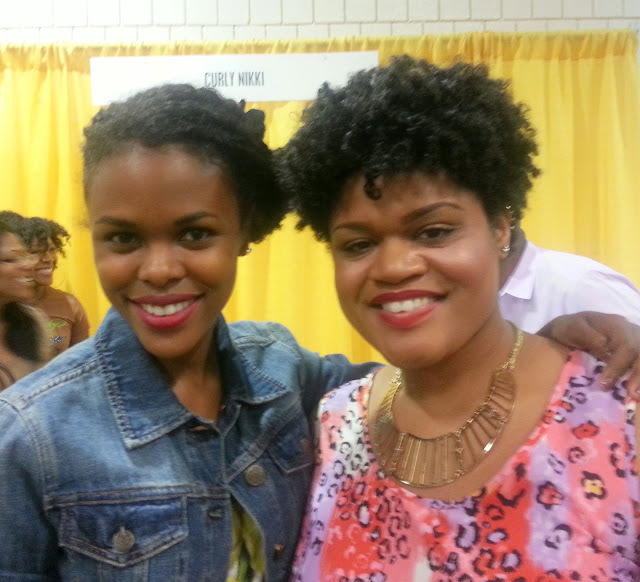 I had been anticipating this natural hair event for months and it was finally here. 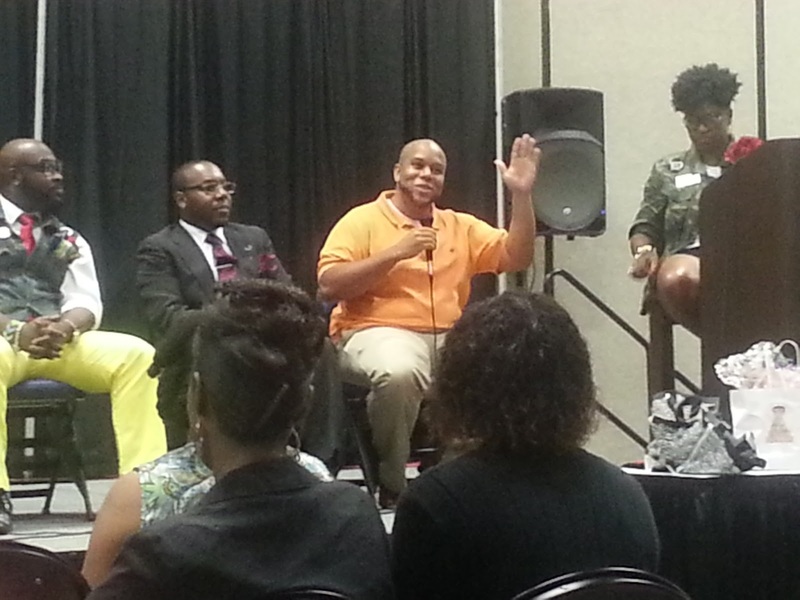 I attended Curls Gone Wild on Saturday as both an attendee and panelist. 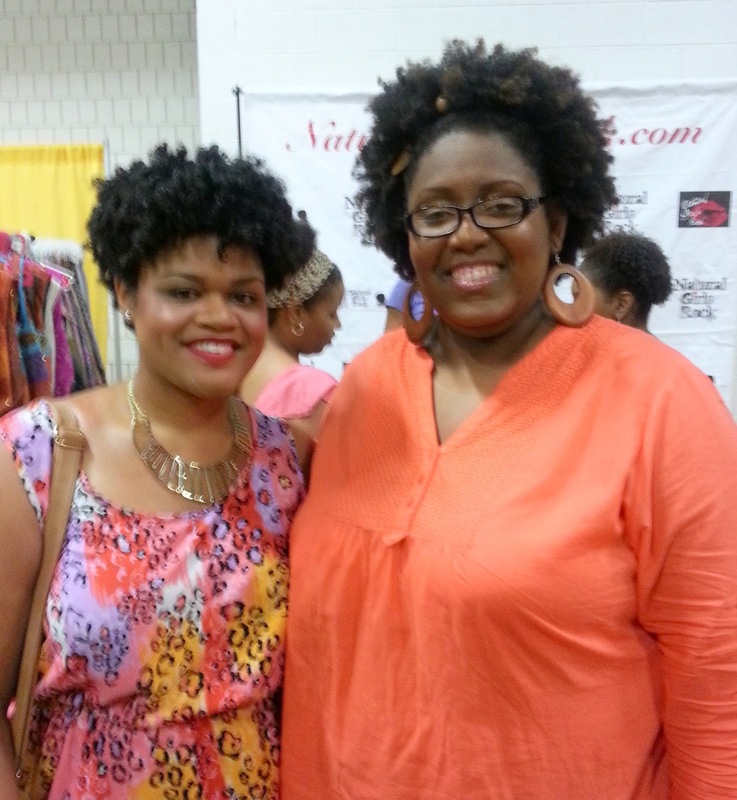 I was given the privilege to be on the Natural Hair and Social Media Panel along with eight other naturalistas! 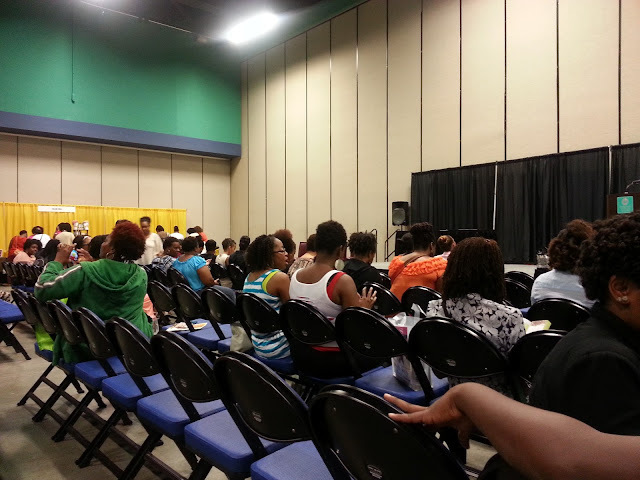 Upon arriving at the event, my ticket was taken and I was greeted by naturalistas selling copies of CurlyNikki's book and handing out the event schedule. When I walked in, I immediately noticed all of the natural hair companies lined up and the stage at the very front of the coliseum. I finally got the chance to meet Keenya Kelly after arriving and I took a seat just to check out the surroundings. 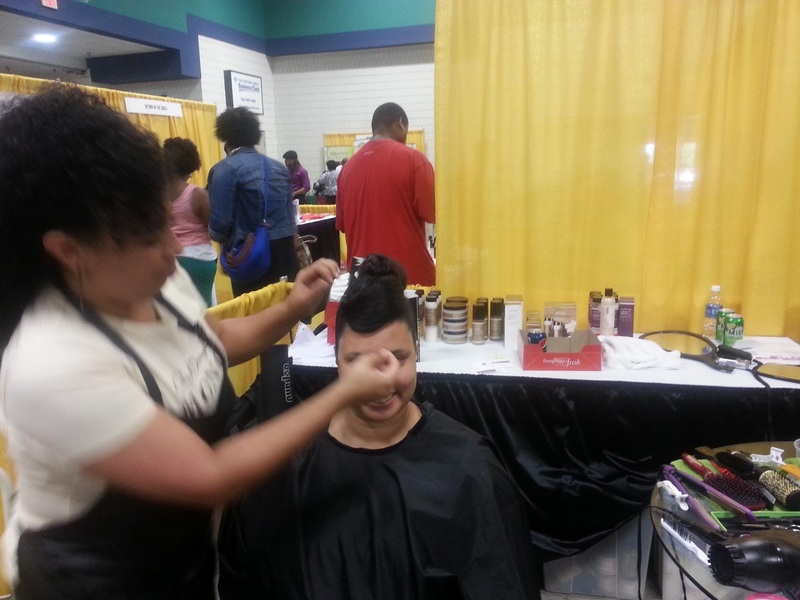 There were several natural hair vendors there, including Eden Body Works and Entwine Couture, which are two companies I have wanted to try for ages. After doing some walking around, it wasn't long before the Natural Hair and Social Media Panel began. 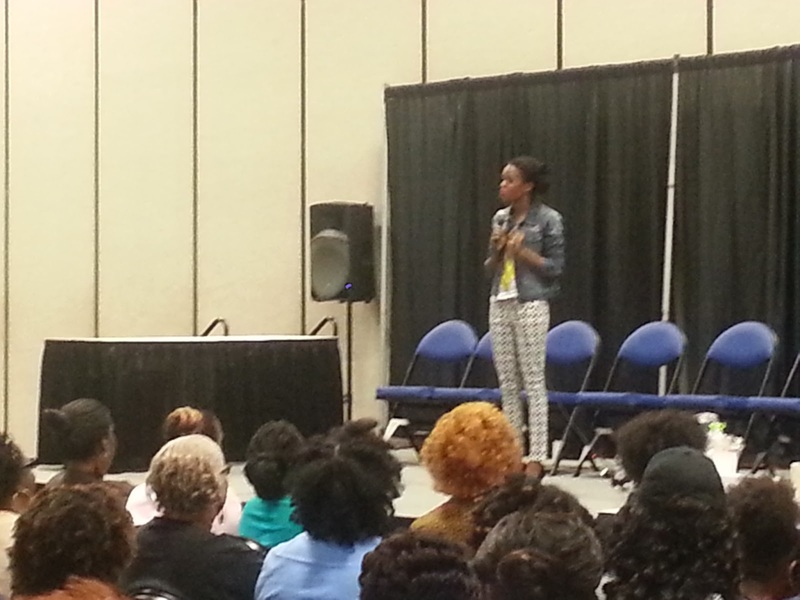 The host of the panel, the beautiful Naturally Glam, allowed us to introduce ourselves and asked a few questions of almost everyone on the panel. I was able to share my own natural hair story and three tips on what I feel successful blogging encompasses, which are authenticity, consistency and honesty. After the panel, I was able to talk to several women at the event, watch hair styling with Carol's Daughter and snap photos. Also, I decided to purchase Eden BodyWorks All Natural Curl Defining Cream. It was being sold for only $6 and the jar is 16 fl oz. Can't beat it! To see how it worked during a wash and go, click here. 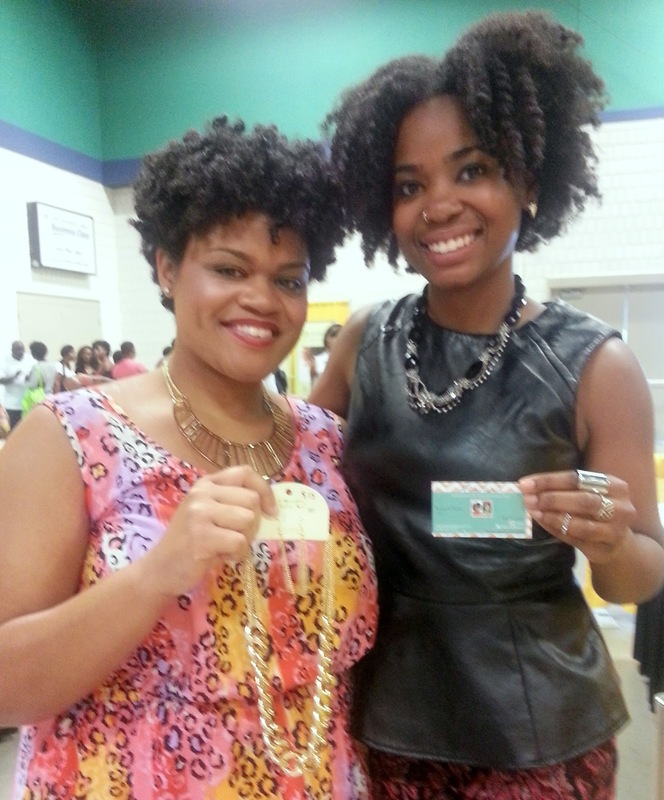 I also got the awesome chance to meet CurlyNikki! She was extremely sweet and was the only one to guess that my hair was actually a coil out. She knows her stuff! 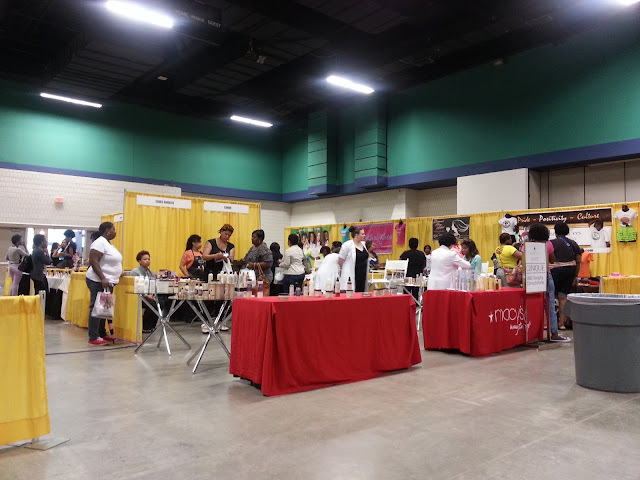 After meeting her, I was able to meet a few more vendors, including Vanessa of All Coiled Up and listen to the men's panel, which was pretty insightful. I thoroughly enjoyed this event and I hope Return of the Curls will return to Greensboro next year with this natural hair tour! 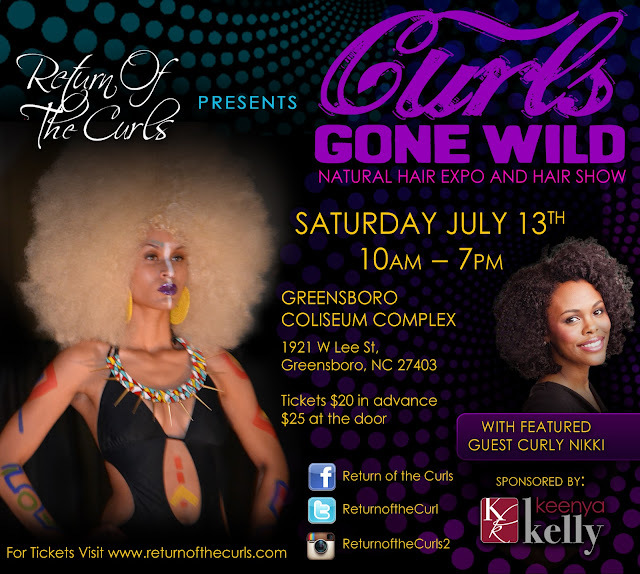 What was your favorite part of Curls Gone Wild? 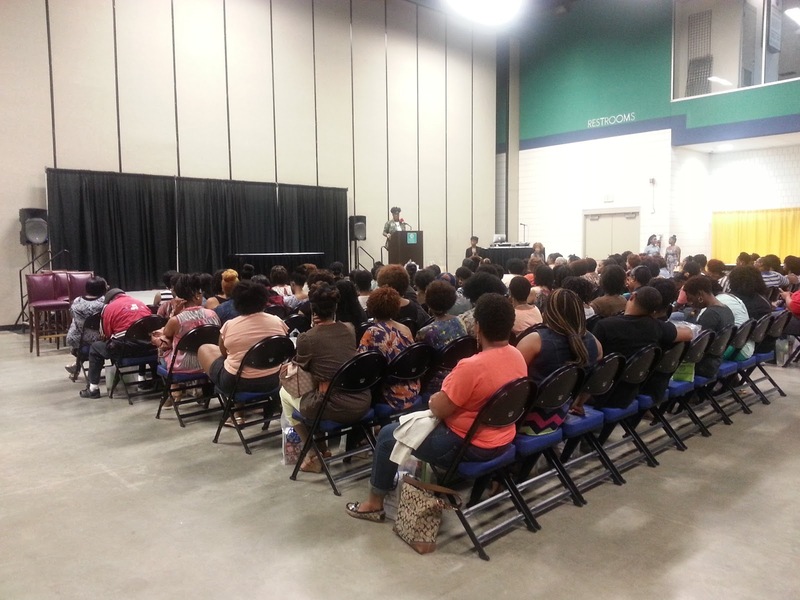 Ready for another event in the Greensboro area? Join IMPR4Less and I on August 3 for Triad Thrifting. Purchase tickets here. Looks like it was an amazing event. The more & more I see your hair the more I want to cut mine like immediately. You was rocking that coil out! You better #werk! I am sooo upset to have missed this. Now that I know about your site though I'll stay tuned. too much beauty in one space, thanks hon for sharing.